From GANG-LIFE to INNER AUTHORITY. It all started at Sea World while sitting in the bleachers watching an Orca whale jump through a hoop. I still remember it as if it were today. This Orca whale was performing like a puppet for the amusement of the crowd. Tears streaming down my face watching this performance, I felt like the orca was actually sending frequencies of information above our heads, way beyond our human capacity to understand. ‘How could we capture such an intelligent being and put it into a concrete prison to amuse ourselves?’ I silently cried out. It was right then and there that I dedicated myself to discover the true majesty and power of dolphins and cetaceans. I was going to discover the truth about them on their terms, only in the wild. For the next 25 years, I set out to discover all I could about the power of dolphins. In over 1000 hours of swimming with dolphins under water in the wild, I found magical discoveries which I chronicled in my two books; Wisdom of the Dolphins and Dolphins, Love & Destiny. Although I had been presented with a great opportunity to speak at the summit about the power of dolphin’s consciousness, I felt like my talk was only going to serve as a carrot to get people excited about dolphins and then to funnel them into an machinery that offered easy contact with dolphins, namely in captivity. I was not going to lend my voice to this type of advertisement. 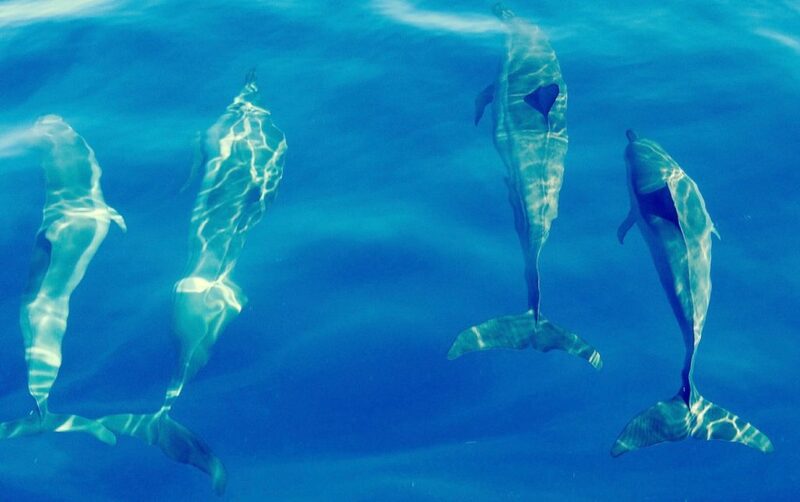 In more than 1000 hours of underwater contact with wild dolphins, I have learned at least one thing: Dolphins are super intelligent and capable of responding to us at higher dimensions. They deserve that we honor them and give them equal rights, rights which we would give to any other sentient being. I decided that no matter how great the opportunity was for me to get publicity through the dolphin summit, I was going to pass up that opportunity because it did not represent the kind of message I wanted to share with the world. One day, Roberta Goodman, a key dolphin researcher who had worked with the renowned dolphin researcher Dr. John Lilly, was visiting us at our home in Washington State. We had spent years spreading the word of dolphins together and had spent many hours swimming together with wild dolphins. One thing had been clear to both of us: Dolphins can and do come on their terms to meet humans in the wild. 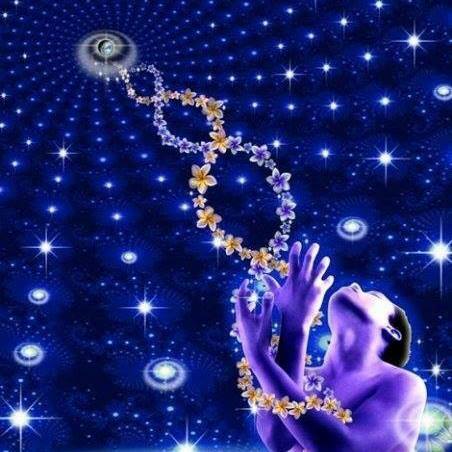 They leave an incredible impression and activation of our human DNA with their sonar. However, with one flip of the tail they can be gone. They can dive deeper than we ever could and leave us in the dust, so to speak. But all the challenges that contact with dolphins in the wild presented, were all worth it. Again and again dolphins came to be with us, on their terms. Although Roberta had initially started working with captive dolphins, she eventually dedicated her life to only being with wild dolphins. When she came to visit me, and we discussed whether she was going to speak at dolphin summit. She was planning to accept the invitation to the summit, because in her research she had participated in captive dolphin communication research studies, culminating in the opportunity to move with Joe and Rosie (who were the two dolphins captured for studies by Dr. John Lilly, whom he had vowed to set free, after the research was done). to the Florida Keys and initiating their release to the ocean. They took the two dolphins and others to the Florida Keys and initiated their release to the ocean. Since that last farewell, helping captive dolphins to be set free again, Roberta Goodman since then only has encountered dolphins in the wild. But we both were clear on one thing: Dolphins were not on this planet to amuse us. If we wanted to learn from them, we needed to do it on their terms, in the wild. That’s when we both came up with the idea of creating our own online summit, speaking about dolphins. Fast-forward one year and I found myself in an ➤interview with Jack Canfield on the Hollywood Live Show. On camera we were discussing the power of consciousness. 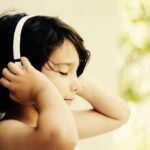 He asked me what the one message would be that I would send to my younger self and I said: Dream Big – The Universe Is Listening. And that is when I decided on the final title for my new book, which I was writing at the time. 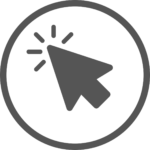 It also became the leading title for my upcoming online summit: ➤DREAM BIG – Creating a Better Life for Yourself and the Planet. Originally I started out by inviting dolphin researchers and authors who had written about their experiences with wild dolphins. 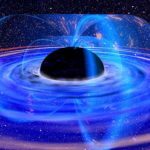 But it quickly expanded into authors, teachers and filmmakers who worked in the field of human consciousness. One such author and speaker is Philip Hellmich, who inspired me greatly through his book God and Conflict. Having lived in Africa in Sierra Leone, before the Civil War, and then revisiting the conflict stricken area, helping to bring about peace and resolution when it seemed impossible, speaks to our modern day issues. Learning how to be at an agent of change within political conflictual situations is to be equally important as to strive for personal evolution. I love the width and breadth of the speakers showing up. 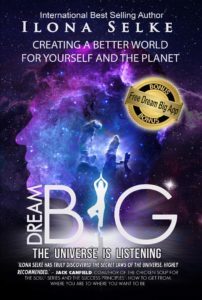 A group across all faiths, from around the globe, sharing one mission: To elevate human consciousness, to dream big and create a better life for yourself and the planet is the focus of the Dream Big Summit. When we set our foot on the path of what is deeply true to ourselves, when we act from inspiration rather than from greed, we can follow our dreams. 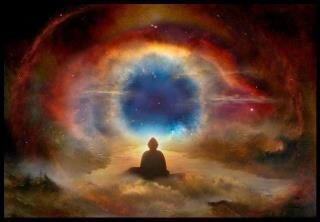 We will be aided by the universe and we will be supported. The little pebble that we are throwing into the pond of the large ocean will create ripples into infinity. 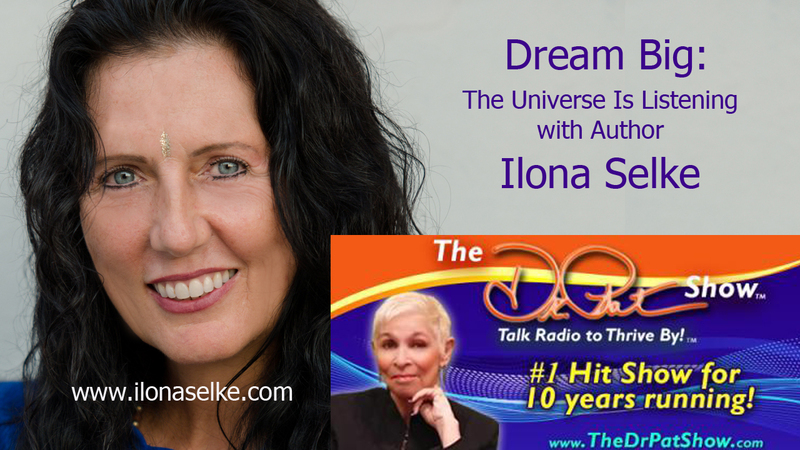 Ilona Selke has just published her new internationally best-selling book, Dream Big – The Universe Is Listening. 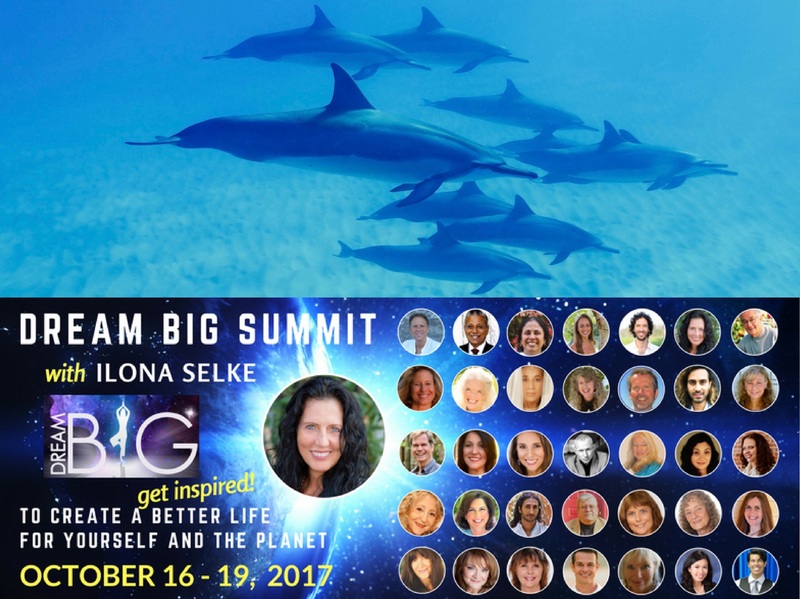 The Online Summit DREAM BIG – Creating a Better Life for Yourself and the Planet will air the 16th – 19th October, 2017. Ilona Selke is an internationally best-selling author of 4 books, and co-author of books with Jack Canfield and Brian Tracy. 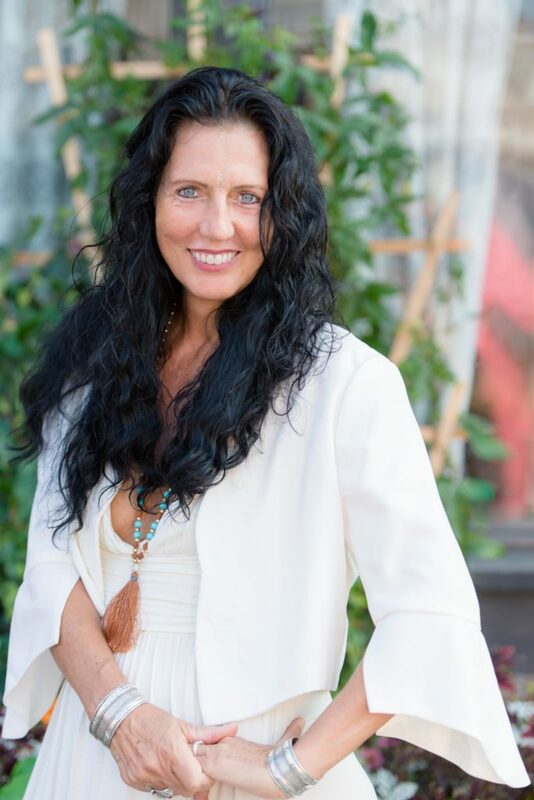 Ilona has been an international seminar leader and speaker in the Human Potential Movement since 1991. 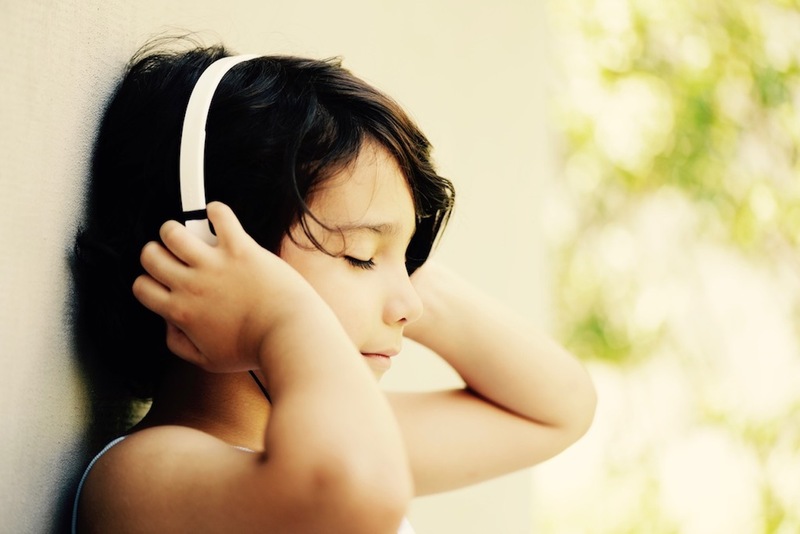 In her own words she is an author, seminar leader, musician and mystic.